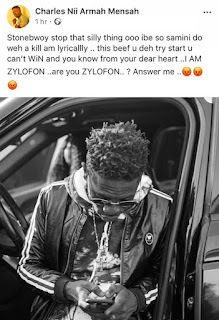 Home / Entertainment / news / Shatta Wale / StoneBwoy / Zylofon / Shatta Wale Asks, If Stonebwoy Is Part Of Zylofon Music. Shatta Wale Asks, If Stonebwoy Is Part Of Zylofon Music. 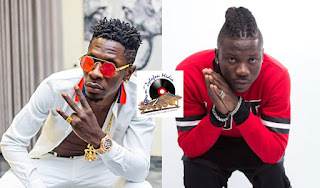 The feud between the two lead Dancehall acts, Shatta wale and Stonebwoy is becoming bloodier as the two move from making sarcastic posts to mentioning names. 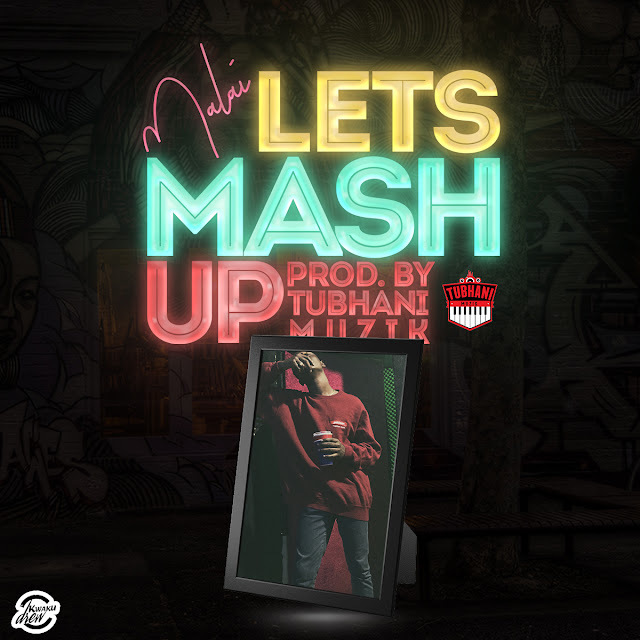 What seemed as the normal “beef” we see our artiste engage in is becoming more than what we have seen in the past.